Stucco can endure at least 100 years. However, big cracks and blisters will diminish stucco endurance and will likely decay rapidly. Repairing stucco is not difficult. Nonetheless, it should be done carefully, and stucco will last longer than expected. 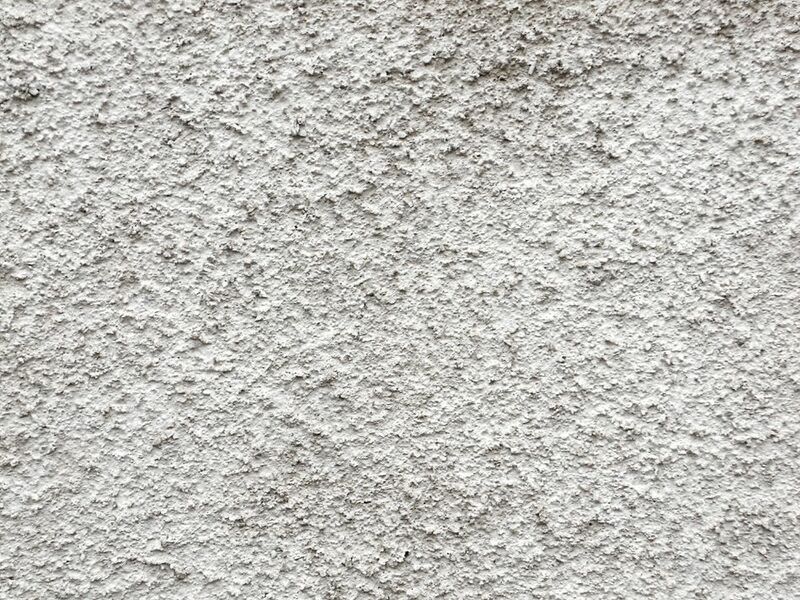 Follow these guidelines to repair stucco. The first step to repair stucco is to break it loose. Use a hammer and a cold chisel to remove stucco from the surface. Be careful not to damage the underlying lath support. Protect your eyes from flying particles. Continue to lose stucco until you have reached stucco that is firmly adhered to its lath. Remove and cut metal mesh with snips. Now that the stucco has been chipped away use a utility knife to trim a piece of builder’s paper. The main purpose of building paper is to keep water from contacting the substrate and structural support members. Secure the paper to the lath with roofing nails, and then install the second layer of builder’s paper on top of the first one. It must fit tightly along the boundary where stucco meets the wood lath. Secure galvanized metal lath over the builder’s paper and trim it against stucco edges. Drive roofing nails through the metal lath into the wood lath. An alternative will be to use rib lath instead of wire mesh. You can fasten it with tapcon screws and galvanized fender washers. All fasteners must be corrosion resistant. Nails must be long enough to penetrate 25 mm (1 inch) into framing members or, where sheathing is used for attachment, to the full depth of the sheathing. Mix the first coat of stucco, known as a scratch layer using a wheelbarrow. If the mix is too small, mix it in a small bucket: one part Portland cement, four parts builders' sand and a little bit of water. Cover the area to be patched with a bonding agent made for masonry. The bonding agent improves adhesion of the new stucco to the old stucco. Start by adding some water to the old stucco surface so it won’t remove water from the new stucco mix. Dip your trowel into the stucco mix, scoop stucco out and sling it onto the surface. By doing this, the stucco should be able to hold onto the mesh. Using a finishing trowel, smooth the stucco mix, and pack it against the existing stucco with a brick trowel. Add more stucco until the layer is about ½ inch thick. Using the trowel, start to core the stucco surface to improve adhesion to the next coat. Place lines in the stucco with the trowel in a messy fashion, crisscross lines, diagonals and so on. Tape a plastic sheet over the patch to keep it from drying out. The scratch layer should dry for a few hours. Commonly, the basic layer is allowed to dry and another scratch layer is applied on top. Let each layer dry one or two days. The final coat of stucco is relatively thin colored cement stucco that provides the final color and texture. Using your trowel apply your final coat of stucco approximately 1/2-inch or 1/8 inch thick, allowing the stucco to settle into the tracks. Also, while the final layer is still wet, you can make designs in it if you choose to. Let the patch cure for a week before painting it and the rest of the wall. Under a coat of heavy-bodied acrylic elastomer, the patch is invisible.